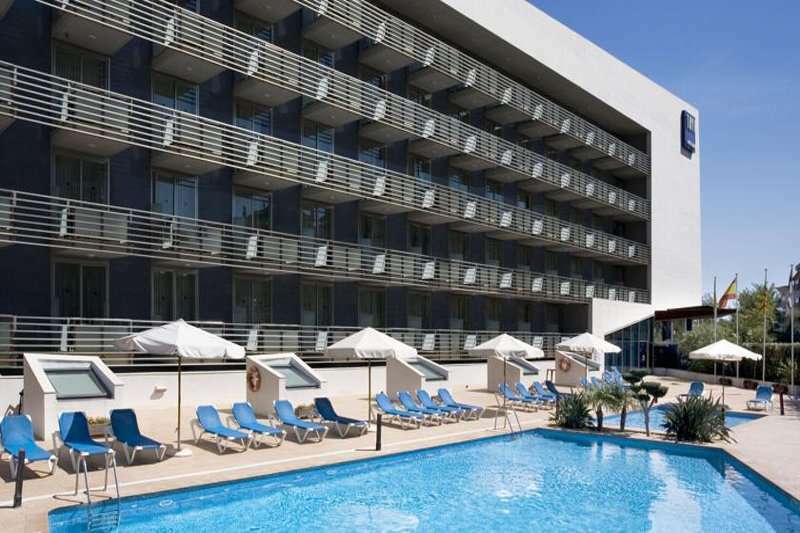 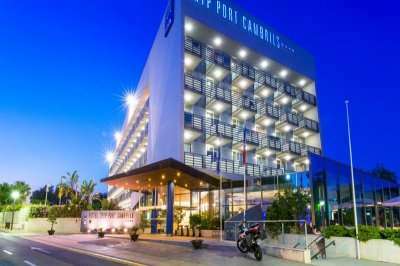 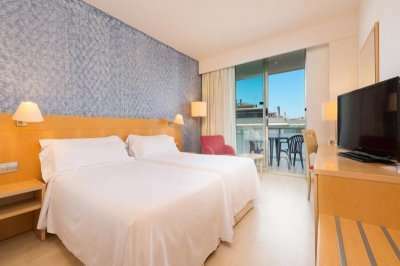 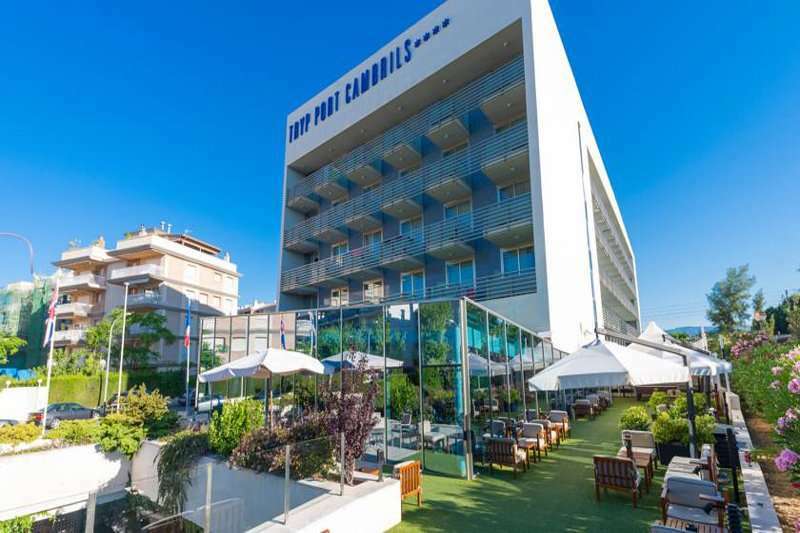 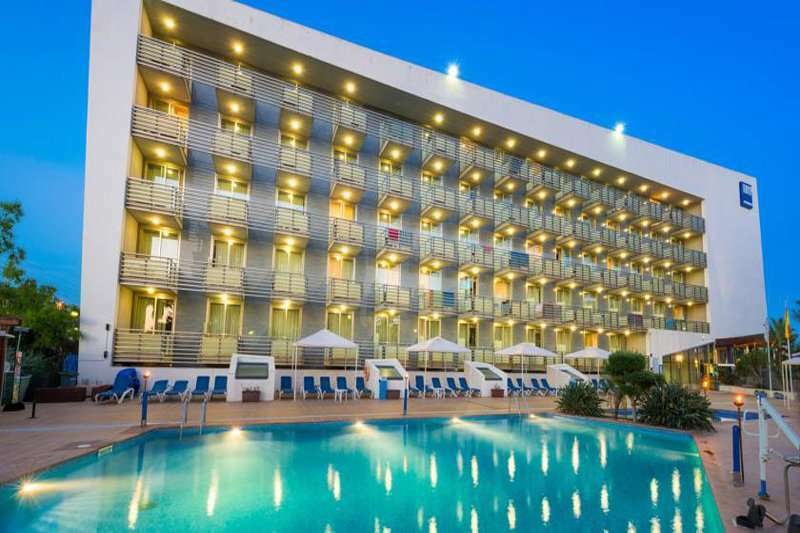 Located in the seafront area of Cambrils and a stones throw away from the beach, the Sol Port Cambrils Hotel, is an elegant 4* property for both leisure and business guests. 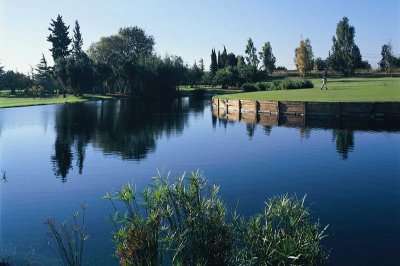 Its city centre location is ideal for golfers and non-golfers alike, with 5 challenging courses nearby, an abundance of restaurants and bars on its doorstep and the UNESCO World Heritage Site of Tarragona only a 10 minute drive away. 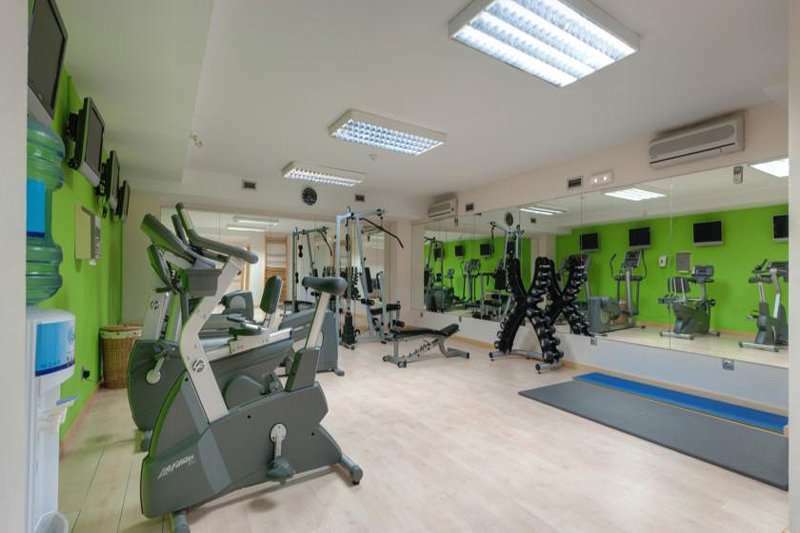 The hotel comprises of an outdoor swimming, a gym and 2 saunas. 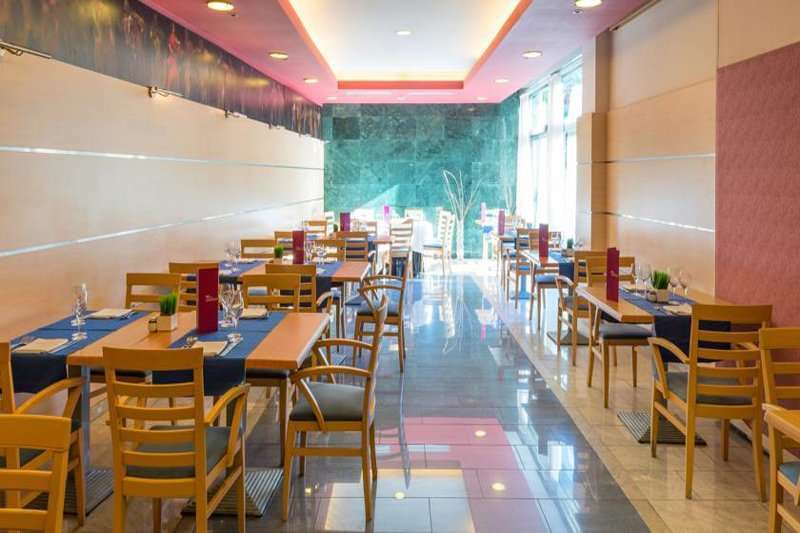 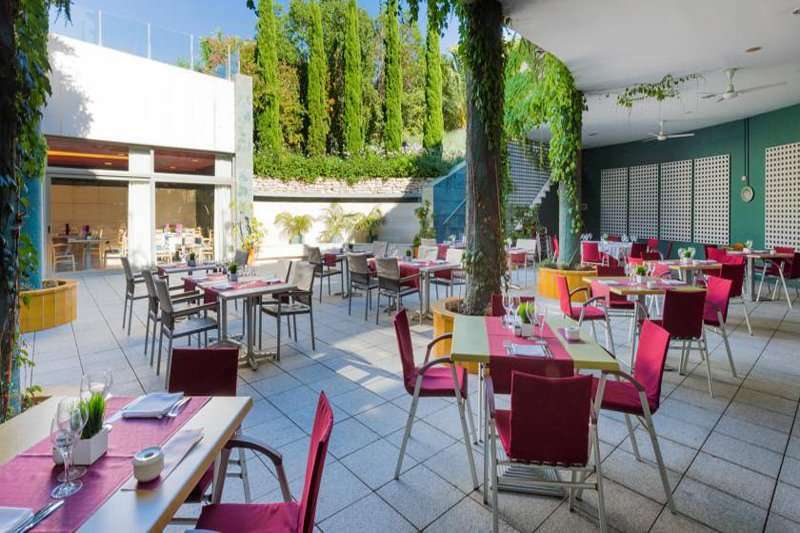 The main restaurant serves up a buffet style themed evening meals and the ala carte option of Aida specialises in nouvelle cuisine. Each spacious room includes a private balcony, satellite TV, minibar, hairdryer and air conditioning. 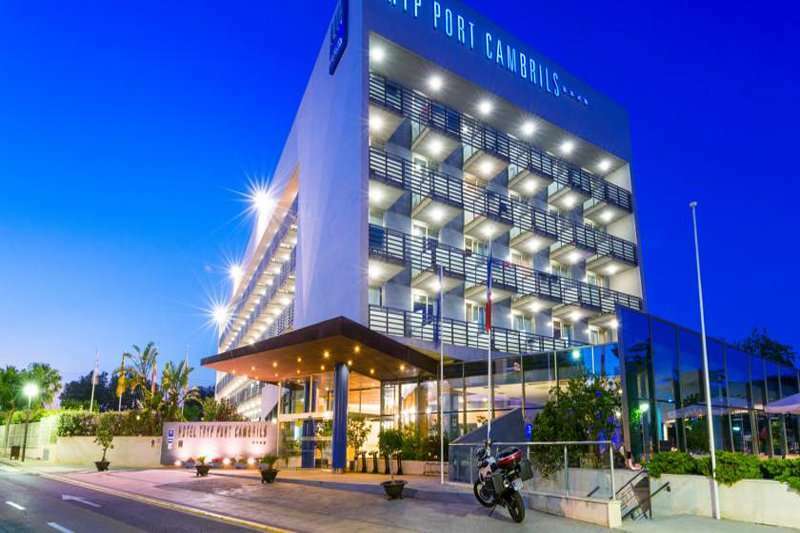 The Sol Port Cambrils Hotels is an excellent base to further explore the area of Costa Dorada.